In a few short months Gray Caws and Chi Running have literally changed my life. My technique (and the video!) are still far from perfect, but I’m starting to accept that life is better for the imperfections and I’m incredibly excited to continue making small improvements every day. 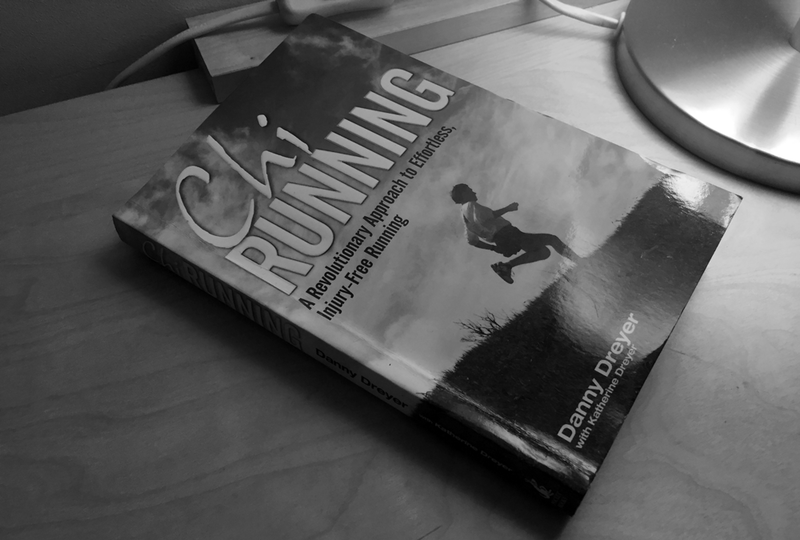 If you are interested in Chi Running, definitely head over to www.chirunning.uk … I can’t recommend Gray highly enough!